Accessories - Taitex Enterprise Co.
​50 lbs capacity scale, weighs fish in pounds and kilograms. 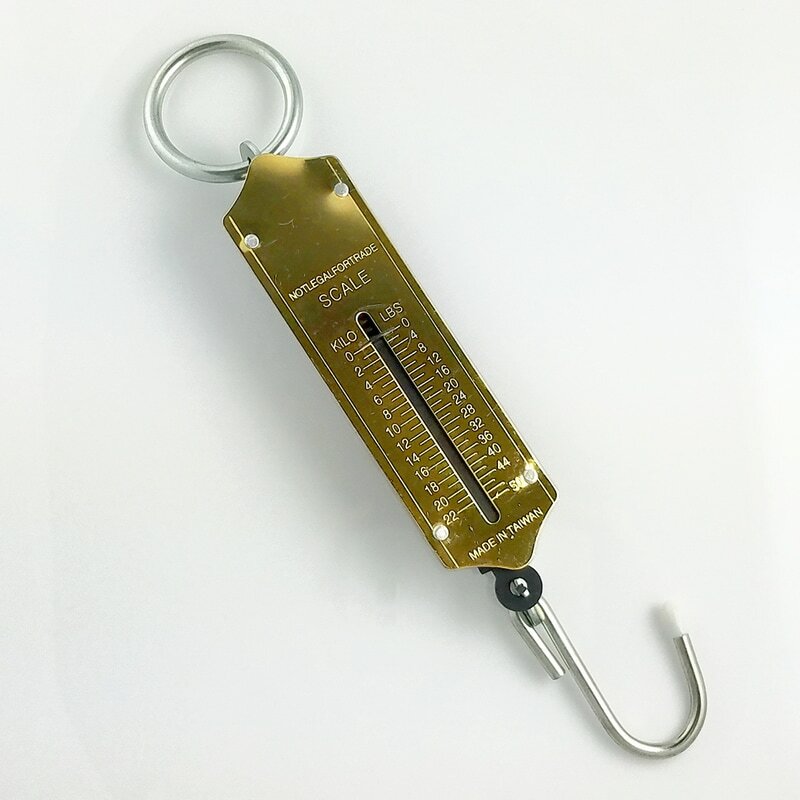 Spring loaded for its accuracy, rugged brass face plate with clear readable marks, chrome plated weighing hook and hanging ring for fast and easy performance. Takes the guessing out of large fish tales. Squared bell with spring loaded clip. 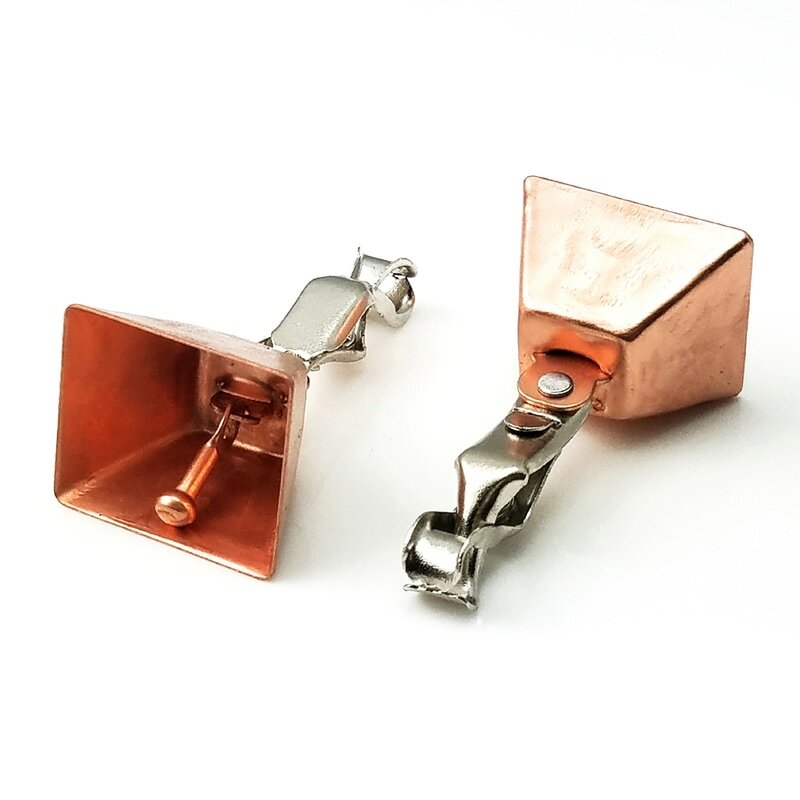 the market for this item is unlimited.It can be used as a door bell,cow bell, and can be attached to the tip of a fishing rod, it rings when fish bites. 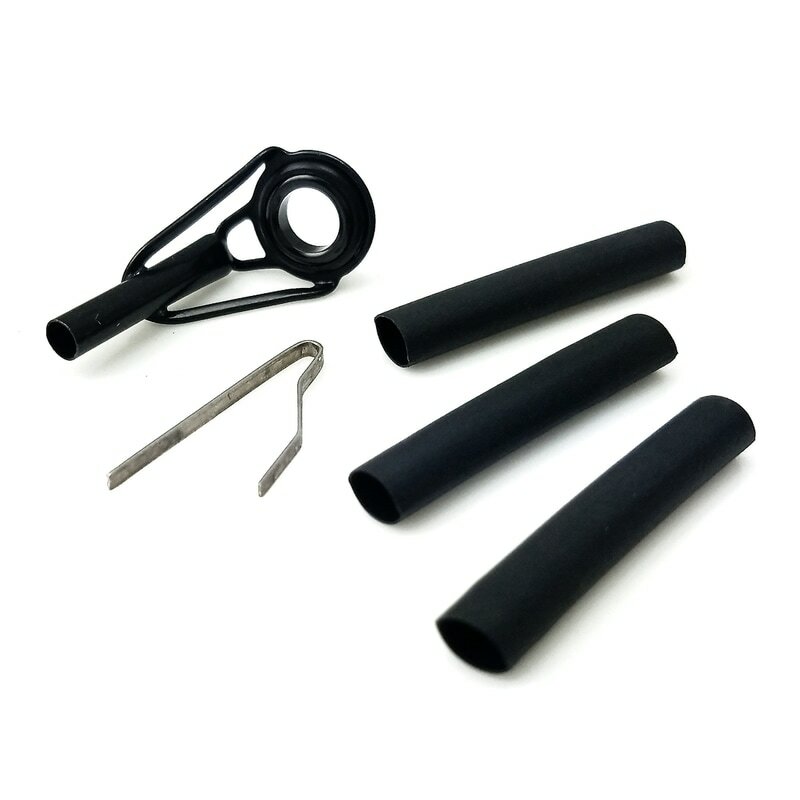 ​Available in economical flat black finish and heavy duty stainless steel tubing tong. These products are designed to reach and pick up crab without hand contact, avoiding injury from crab pinches. The market for these products goes beyond tackle stores, they can be sold to grocery stores, seafood outlets and restaurant supplies. 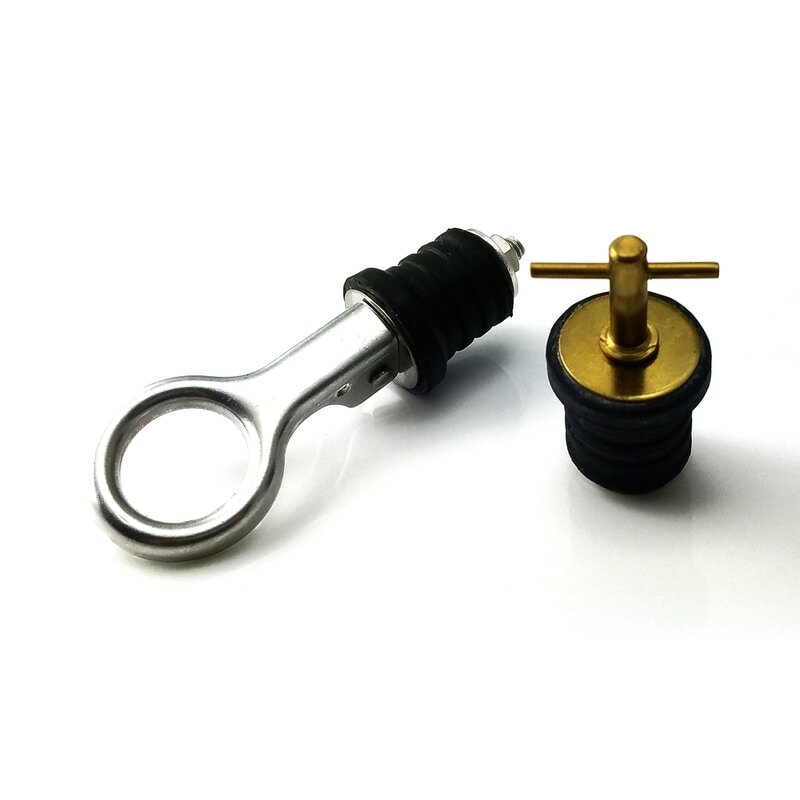 The snap-on type is made of aluminum and the t-handle is made of brass, with washers on both sides of the plug, they fit any standard 1" diameter boat drains. They are easy to use, just snap or twist down the handle to lock, and raise the handle to unplug. Available in both, bulk and individual skin packs. 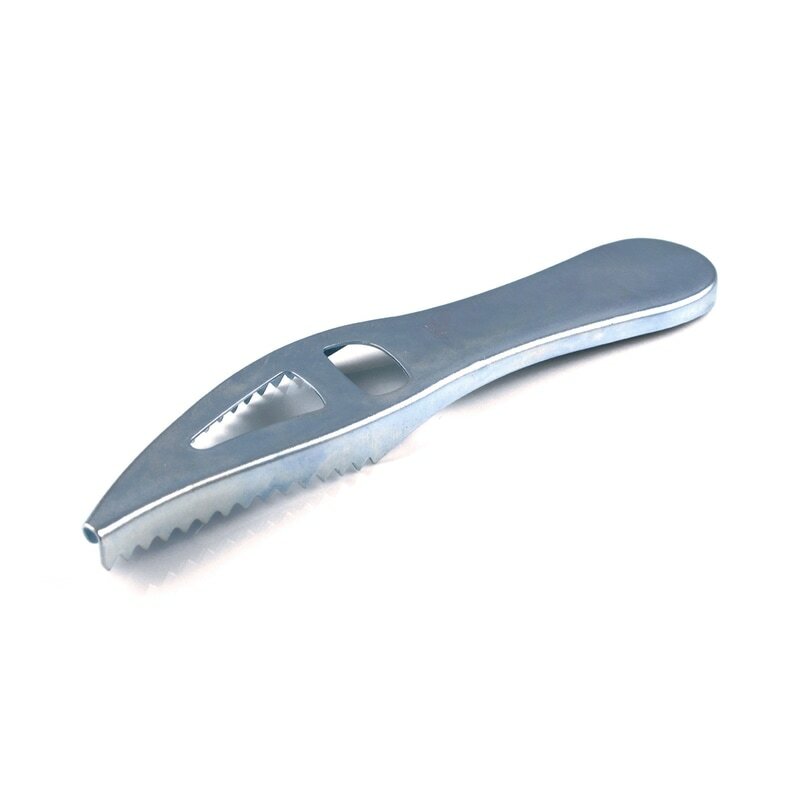 This item is the most efficient and economical fish scaler in the market. It is 7-1/2" long, galvanized with double row of serrated teeth and tapered tip for easy and thorough scaling job. 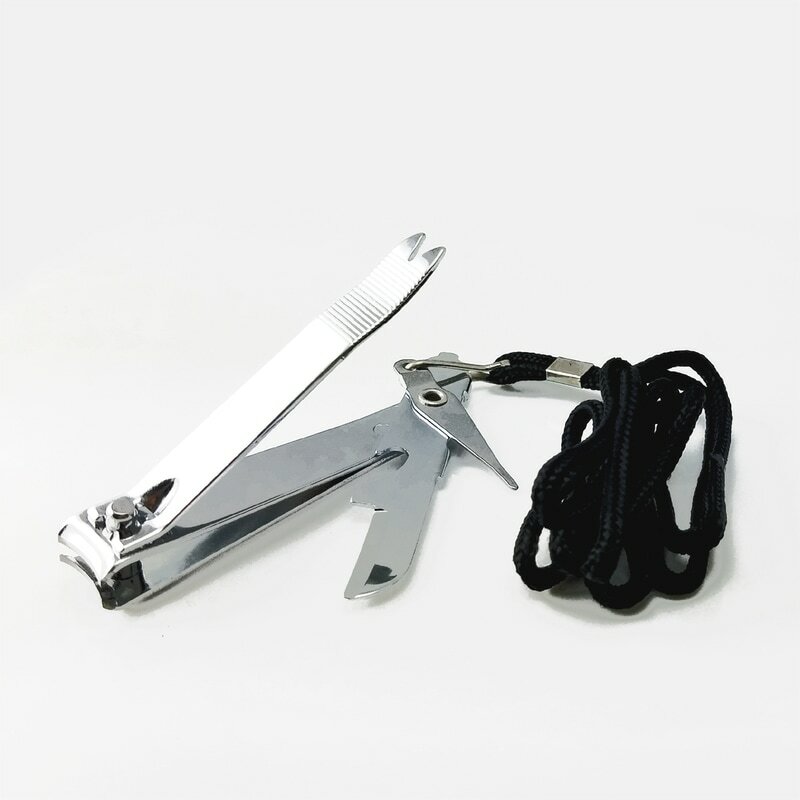 This line clipper is designed for the convenience of fisherman's activities: To cut lines, to clip finger nails, to open bottles, etc... It is a large size, nickel plated, and it's equipped with a knife, a bottle cap opener, an awl, and a lanyard. This useful, handy, and compact scale is spring loaded with weighing capacity up to 28 lbs. 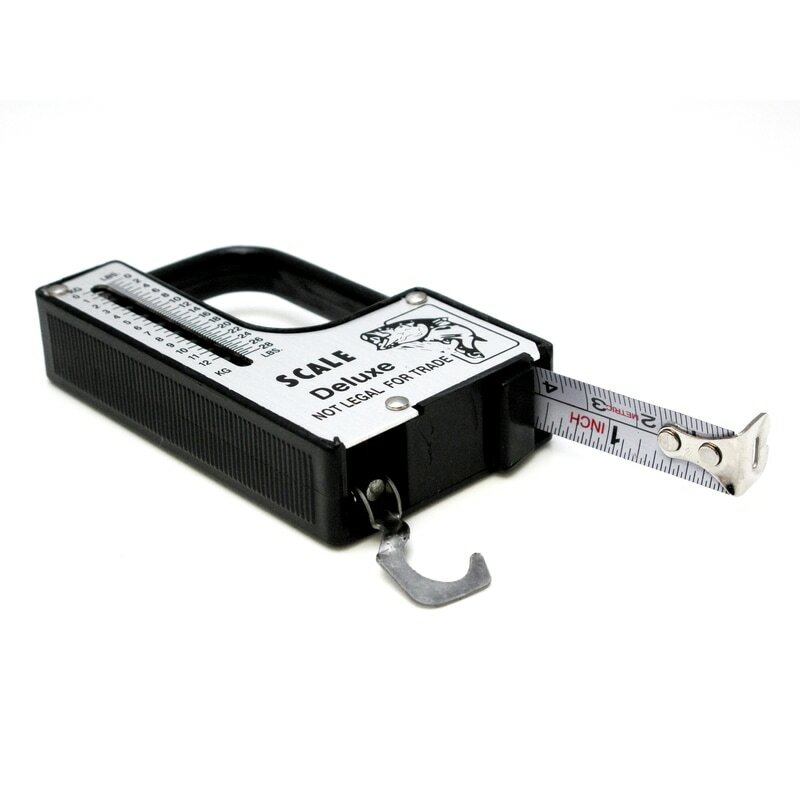 It also has added features of a 38 feet retractable metal tape measure, and a fold up weighing hook. ​These floating key chains will keep keys from sinking into the water. 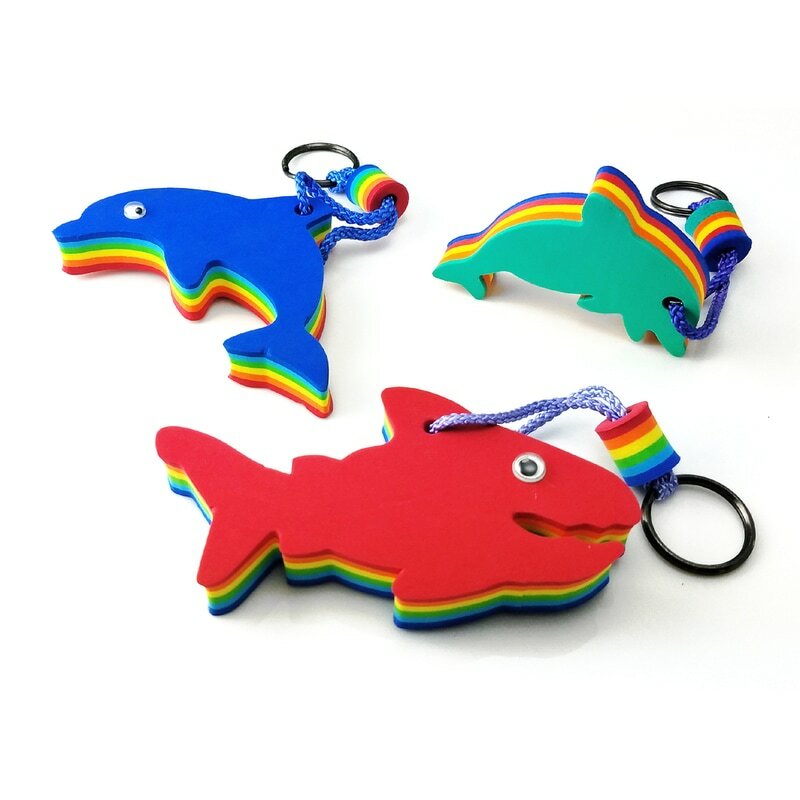 Fish shape key chains are made out of eye-catching colorful hard foam, complete with a lanyard and a ring. Available in individual pack and bulk (12/bag). 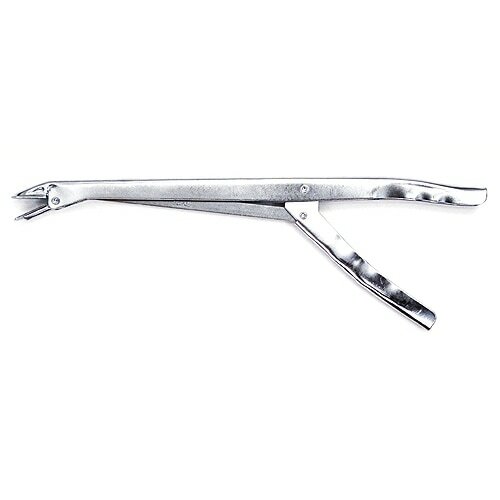 ​This hook remover is convenient and economical. 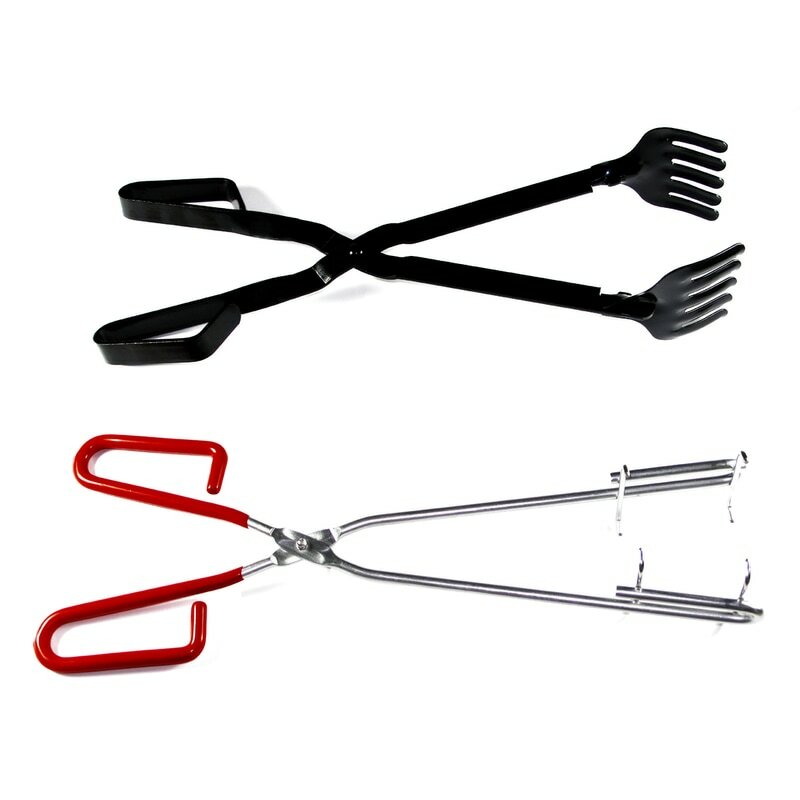 Made of sturdy plastic, double headed made to remove large or small hooks. 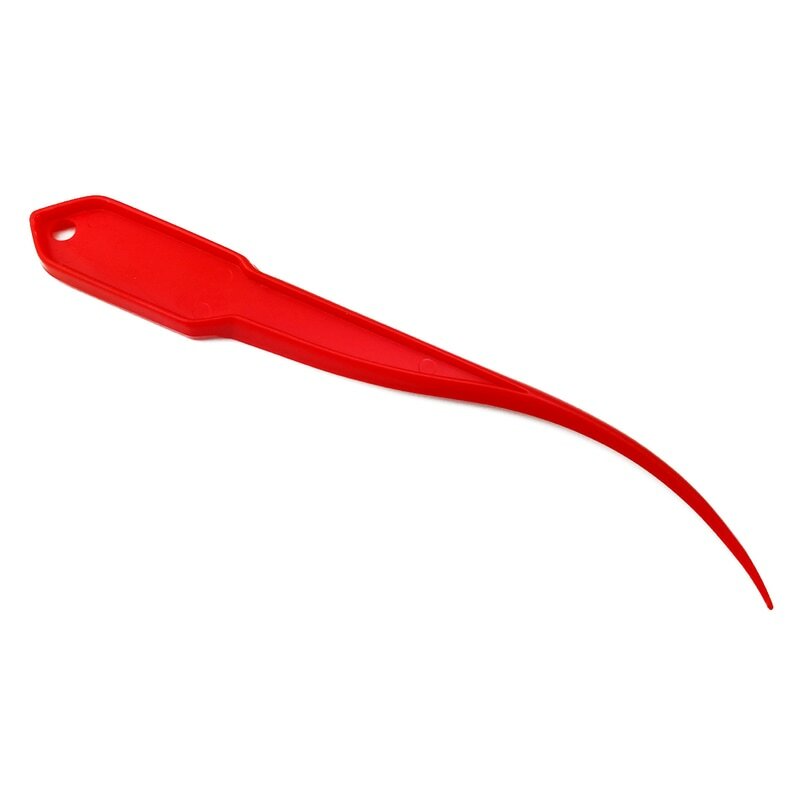 It comes in red color and it's 6-3/4" long, perfect for fresh water. Made of zinc plated steel with spring loaded handle, and easy grip jaw. It is designed to reach deep into the fish's mouth and remove any swallowed hooks and lures, suitable for fresh and salt water fishing. 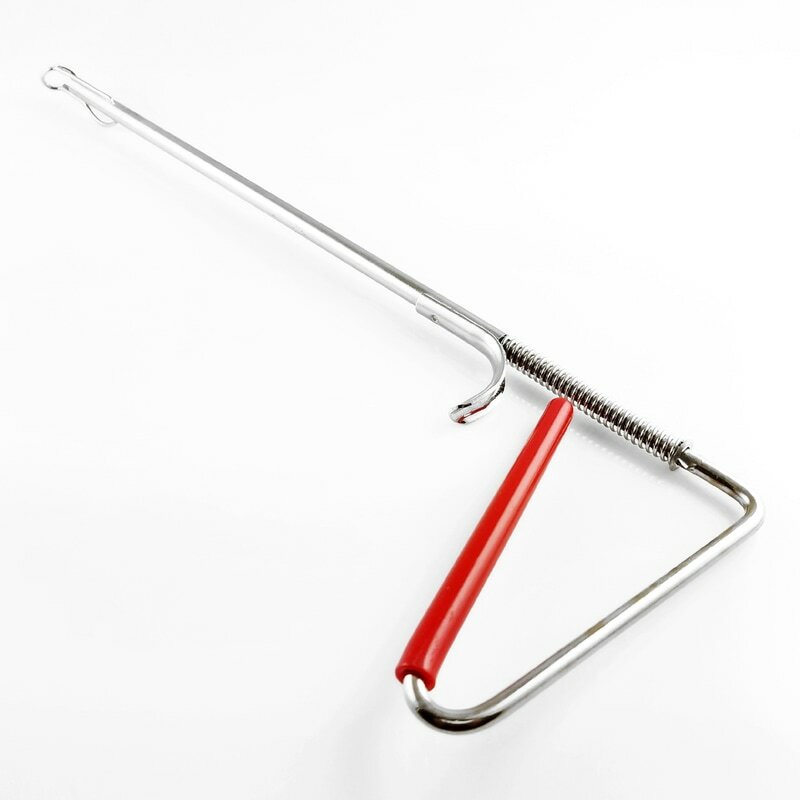 ​This is a very safe and efficient hook remover. There is no need for the fisherman to touch the fish to remove the hooks. It is chrome plated for rust resistant, good for both fresh and salt water fishing. 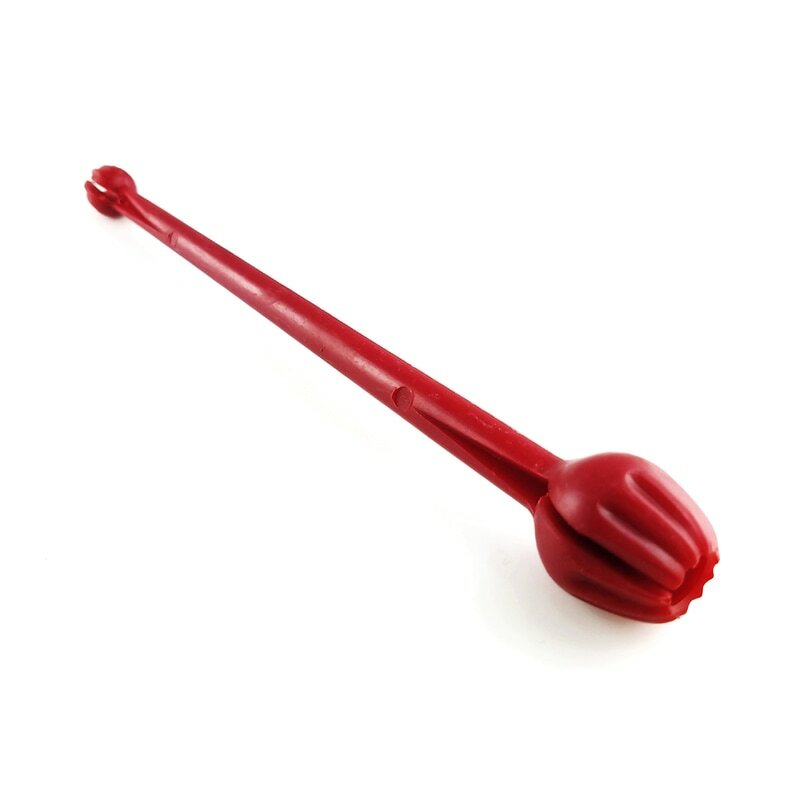 It features red vinyl coating handle, heavy duty spring, long shaft and trigger switch for easy grip and release action. 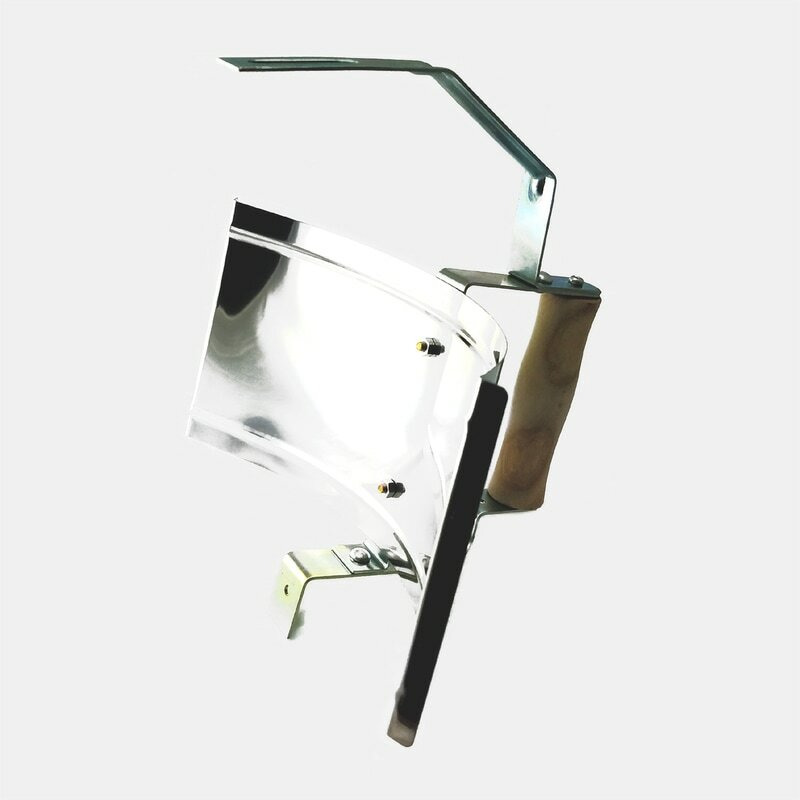 This lantern reflector features stainless steel reflector plate for full reflection and enhancement from the light, heat insulated wood handle for easy carrying, and adjustable galvanized heavy duty frame and clamp to fit all lantern sizes. It can be used in all lantern lighting activities. 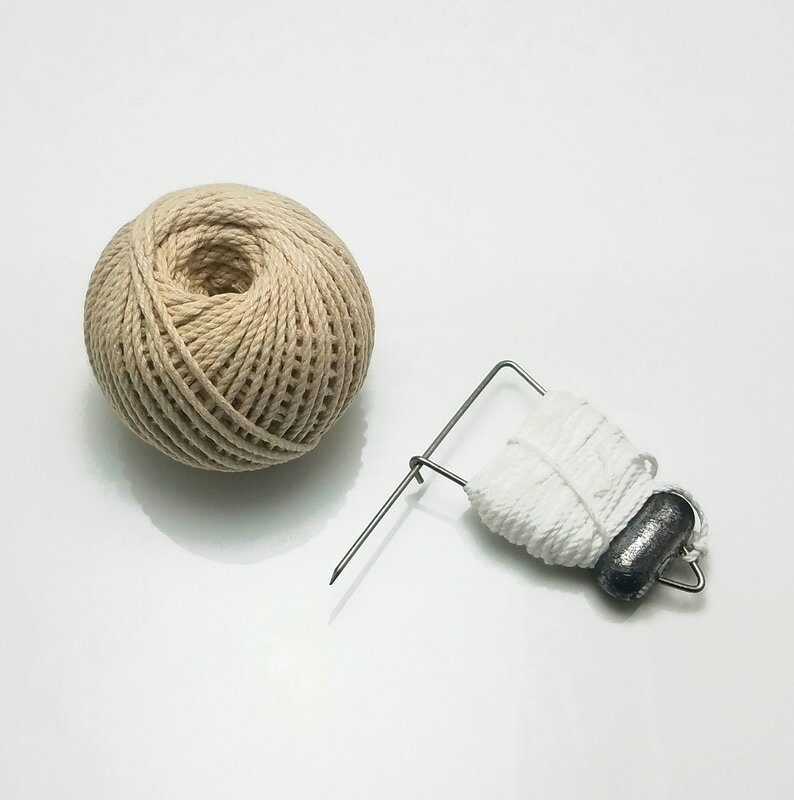 This is a necessary addition to every tackle box, for the convenience of any minor repairing. 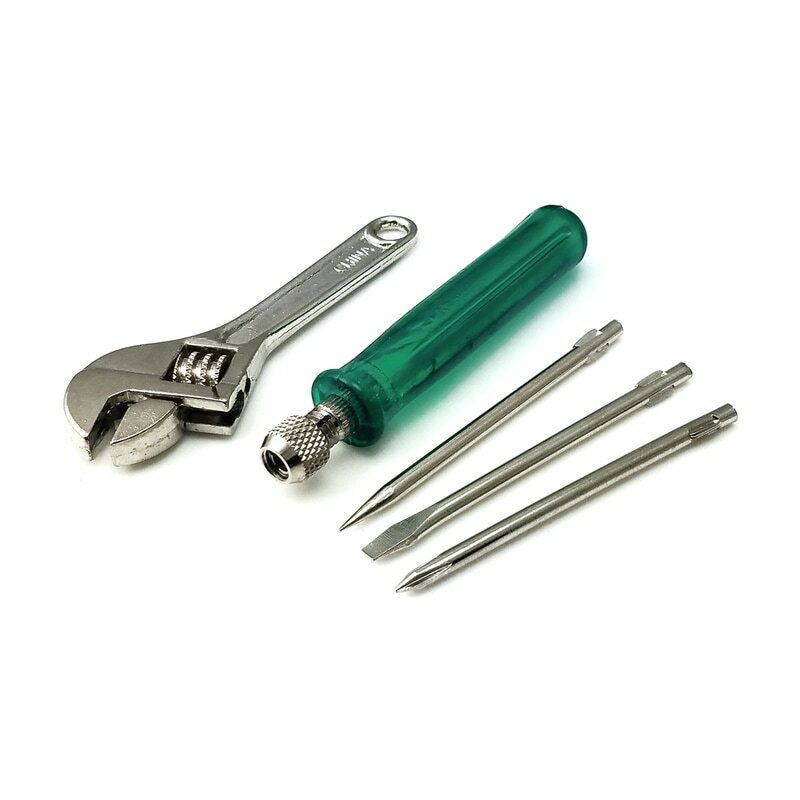 The kit includes a wrench, a punch, a screwdriver chuck handle, a blade screwdriver, and a Phillips screwdriver packed in a see-thru carry-ing case. 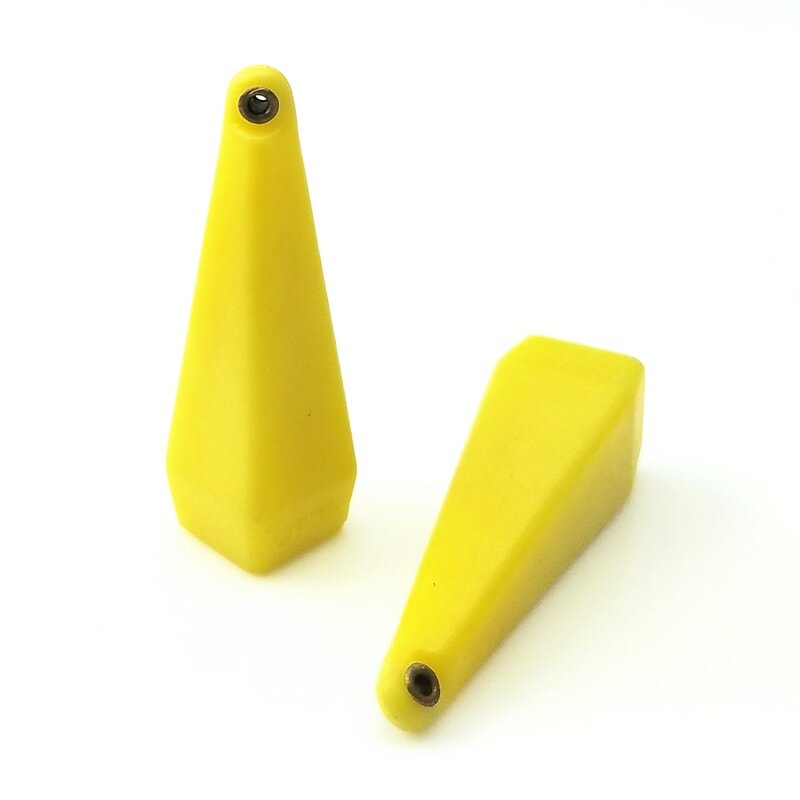 ​These practice plugs are made from reinforced polyethrene. They are used for indoor and outdoor casting practice; they're especially good for teaching youngsters how to cast, and get used to new rods and reels. Available in two sizes 1/4 oz, and 3/8 oz, 2-pack. It is handy, practical, and profitable. It extends the life of any reel, reduces rust and corrosion, protects against salt water damage, and smooth gear function. Special all-weather formula retains consistency, resists dry-out, and leaves no build-up. This item is a must for all tackle boxes. It eliminates lost fishing time due to broken rod tips. Place shrink tubing and new rod end, heat and resume fishing. It provides fast and simple solution to broken rod tips. This product can take the work out of de-veining shrimp and crawfish. This useful tool can de-vein and move shrimp and crawfish meat out of their shells in one easy motion. The market for this product goes from tackle stores to grocery stores, seafood outlet and restaurant suppliers.